The second step in our iCompetency framework is to make your competency model actionable. To be actionable, your model must be accessible and assessable. That means getting it off the PowerPoint, out of the spreadsheets and into your employees’ hands. Quickly. Easily. Elegantly. It takes just hours to get the information into the Self-Directed Learning Engine. 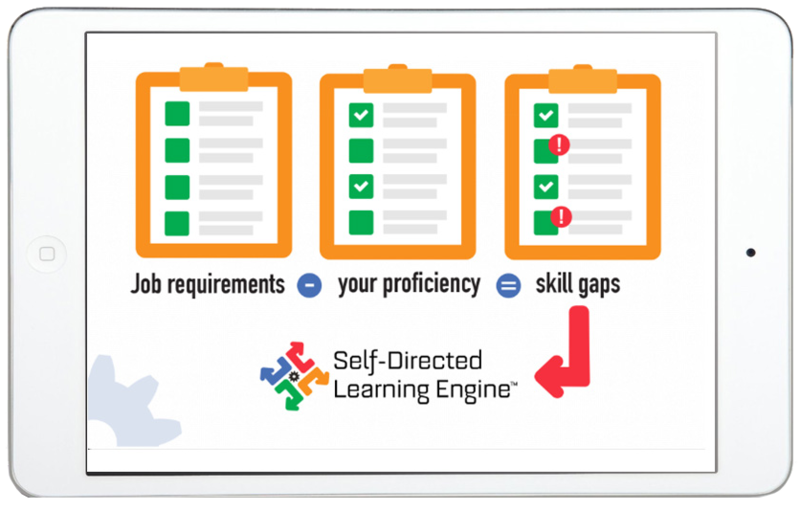 Once your data is loaded into the SDLE, you automate personalized, competency-based learning for everyone. Link learning objectives to skills in your competency model. Leverage behavioral examples to drive competency assessment. Recommend learning opportunities across the entire learning ecosystem, supporting the 70-20-10 model. Operationalize corporate strategy down to the skill level for each job role. The competency model defines the skills required to execute that strategy. The SDLE allows each person to assess their capabilities against that model. 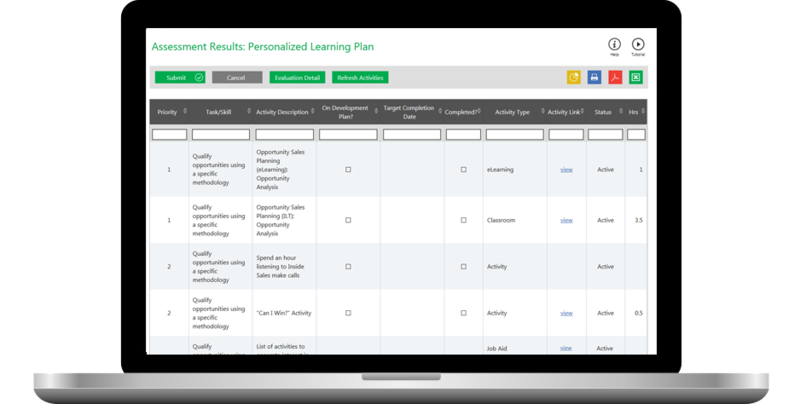 The results of those assessments drive personalized development plans. Automate needs assessment (it’s REAL!). Leverage the strategic skills intelligence output of the SDLE. Identify your skills baseline. Determine your strengths and weaknesses by job role. Enable strategic workforce planning. Know who to put on what project. 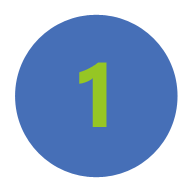 According to Deloitte, the trend is clear: "The learning organization must help learners figure out how to obtain the learning they need for themselves, from both inside and outside the company. If your organization has not yet embarked on this journey, the time to start is now. "1 Using annual performance reviews to drive development is becoming a thing of the past. Keeping score is not the way. Despite the widespread implementation of learning management systems, learning engagement and skill gaps continue to grow. Why? Because the LMS is not designed to fix these problems. Search is hard. Content is limited. Only formal activities… not 70-20-10. 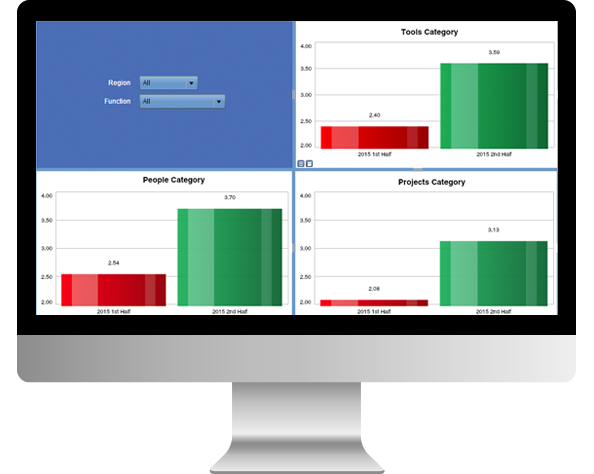 Reports support activity consumption, not skills analytics business leaders need. 1) Global Human Capital Trends 2016. Deloitte University Press. 2016. You just completed step 2 of iCompetency. Click on step 3 now. Make your competency model actionable.